Iterchimica S.r.l. is an Italian firm founded in 1967 by Gabriele Giannattasio and which currently operates in more than 90 countries, supplying additives for asphalt. Iterchimica (name composed by the latin word “iter” – that stands for road – and “chimica” = the chemistry of road) produces and distributes products that enhance asphalt pavement properties in order to increase safety, environmental sustainability, efficiency and performances. Iterchimica collaborates with Contracting Authorities, Construction Companies, General Contractors, and Design Studios both during the project/construction phase and during the maintenance, providing not only products but also technical support. Iterchimica laboratories have been certified by the Italian Ministry of Education and Research (M.I.U.R. ), and the company maintains ongoing partnerships with the leading Italian and international Universities with specializations in road paving and chemical-technological research. The company is certified UNI EN ISO 9001:2015 for Quality Management System and UNI EN ISO 14001:2015 for Environmental Management System. Lately it has included and enforced the requirements of the standard UNI EN ISO:45001 (Management System for Health and Safety of Workers) in its Integrated Management System. Iterchimica S.r.l. is a founding member of the Italian association for the asphalt industry, SITEB(Strade ITaliane E Bitumi). 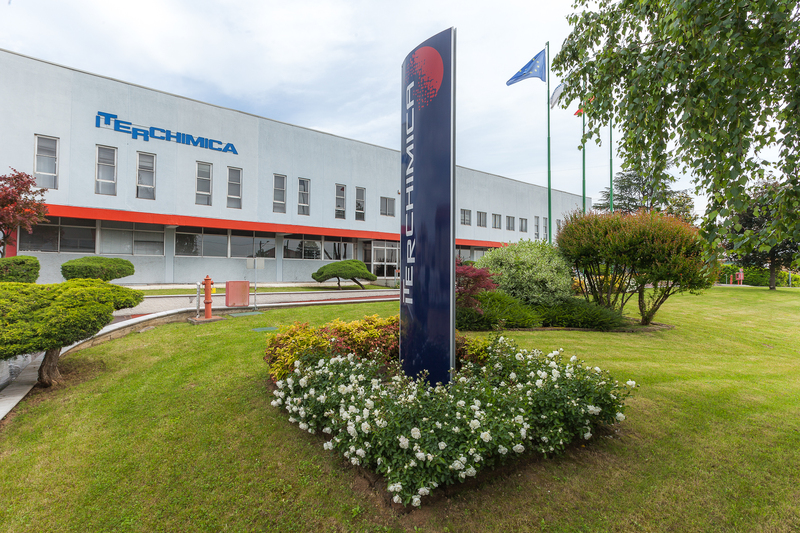 An example of excellence in our industry niche, Iterchimica unites the innovative and technological intuition of the company’s founder with the managerial and entrepreneurial skills of his children. Since June 2015, the company has been supported by the experience of Investor-Manager Engineer Vito Gamberale, as shareholder and chairman of the Board of Directors, which includes also Gabriele Giannattasio (Executive Vicepresident), Federica Giannattasio (CEO and Sales Director – Italy), Alessandro Giannattasio (Vicepresident and Export Sales Director) and Mariella Giannattasio (CEO and CFO).